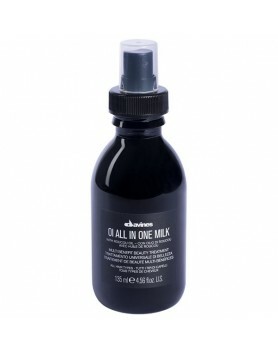 Davines OI/ All In One Milk is a particularly rich and nourishing formulation that moisturizes and a..
Davines Your Hair Assistant Blowdry Primer is for priming hair for a perfect blowout.A bodifying ton..
Eufora International's Style Elevate is an award winning firm, yet workable finishing spray. 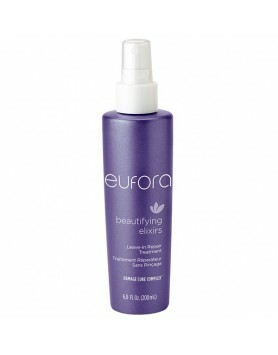 Leaves .. 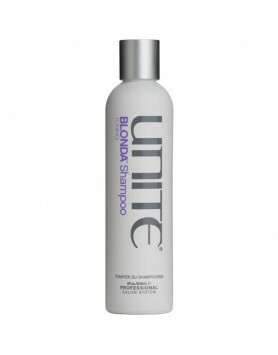 Within 7 seconds your tangles will be gone and your hair will start to feel alive again thanks to Un..
Unite's BLONDA Shampoo Prevents blonde hair from turning yellow or brassy.Unite understands that you..
A two-in-one dry shampoo and styling spray that makes hair feel and smell fresh again.Benefits:Helps.. 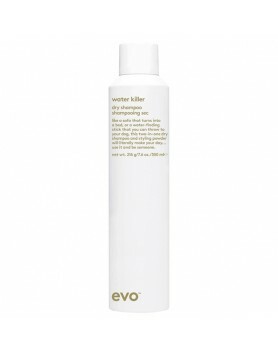 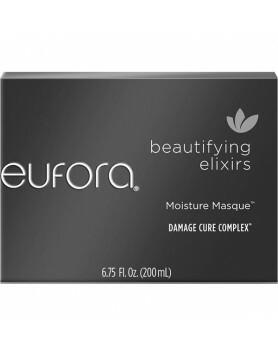 This formula provides weightless moisturization to rejuvenate dry, brittle, and damaged hair.Eufora’.. 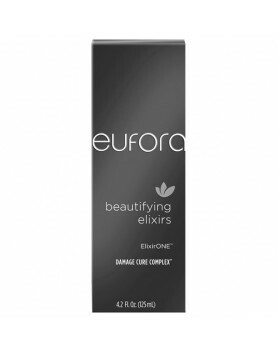 This shampoo provides gentle cleansing to rejuvenate dry, brittle, and damaged hair.Eufora’s proprie..
Shampoo for coarse, curly, frizzy, and damaged hair.Eufora’s proprietary technology delivers a new g..
Eufora Moisture Masque is an ultra-rich treatment for damaged hair. 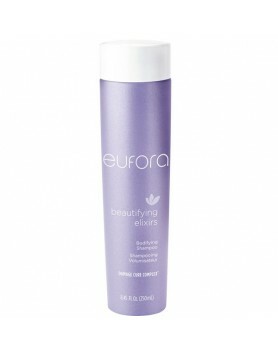 This Beautifying Elixir product ..